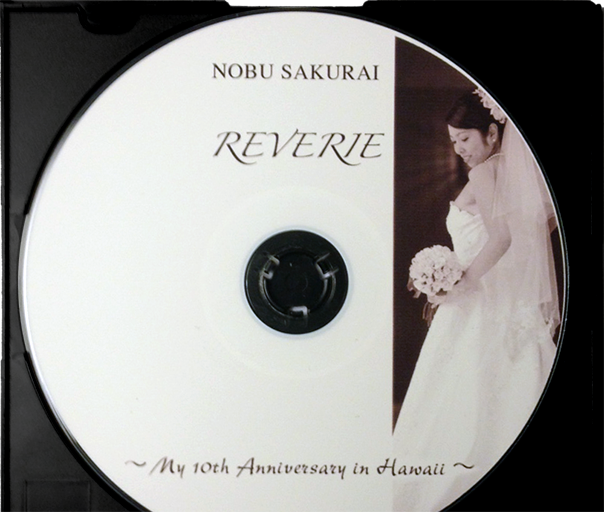 Nobu Sakurai Piano Studios | More Piano Students! 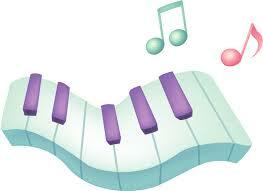 We are accepting piano students for every day! Studio tour is available on every Saturday from 9:00 – 5:00! If you are interested in piano lessons, please give us a text or call at 808-636-0143 or email us at nobusakuraillc@gmail.com!